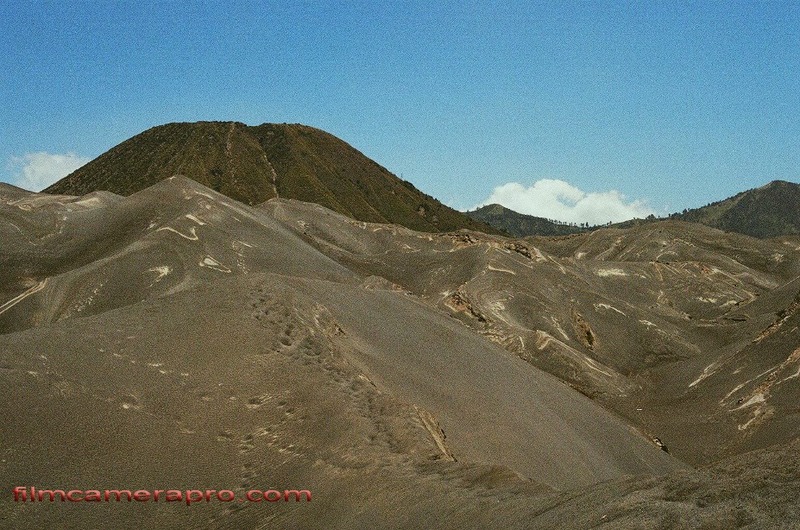 The unique landscape of Bromo Tengger area is one of the most wonderful photo spot in Indonesia. This is the crater of Bromo Volcano, East Java, Indonesia. 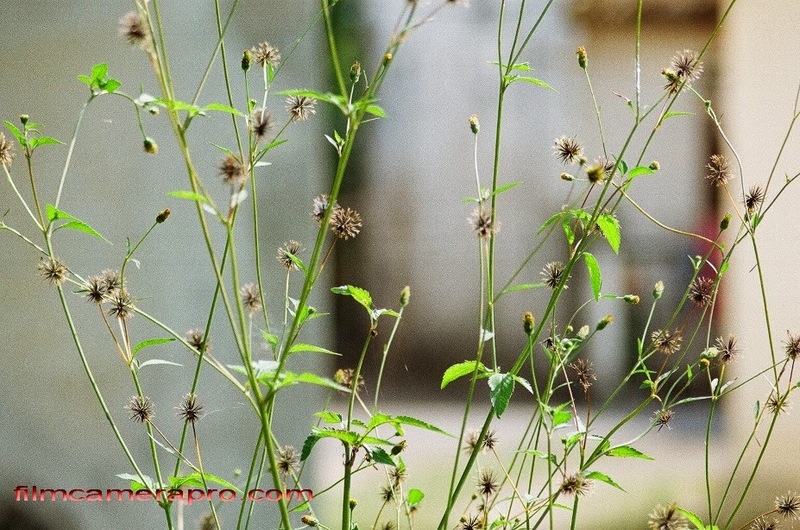 Old City of Jakarta is a wonderful spot to visit. 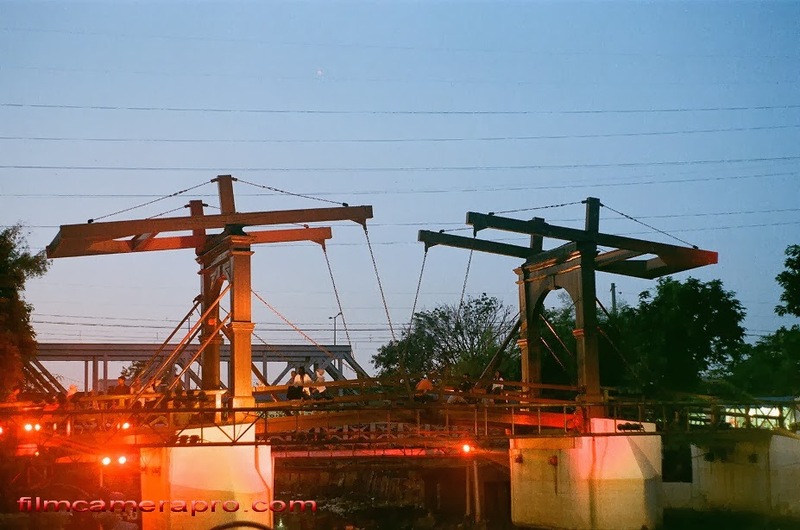 Many historical building from the past still can be seen here. 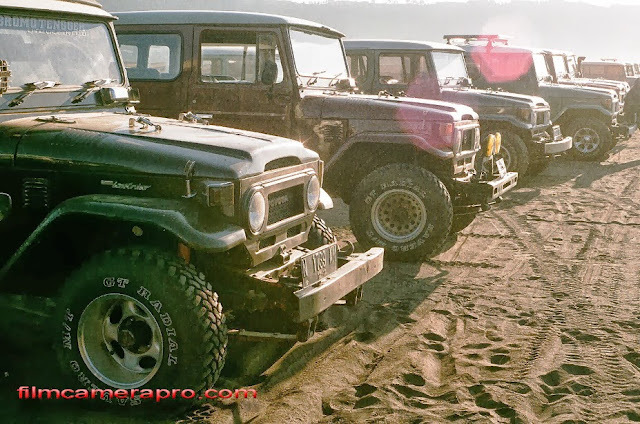 Hundreds of Hardtop parking on the sea of sand of the Tengger Caldera, Bromo, East Java. 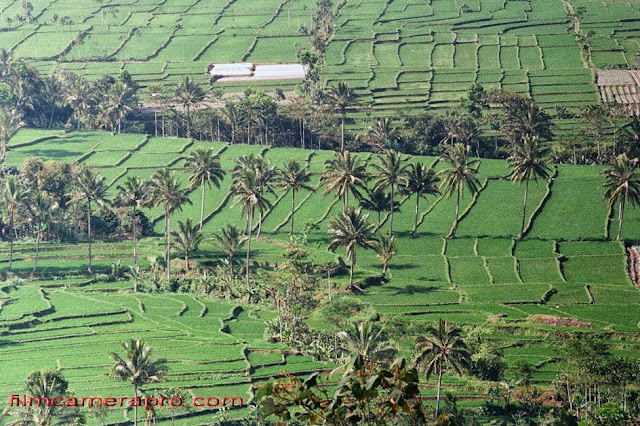 Kampung Naga is a traditional village in West Java province. But obviously, as I visit this village many times, the modernization already changed many basic things today, although they still announce that this village is a traditional village. 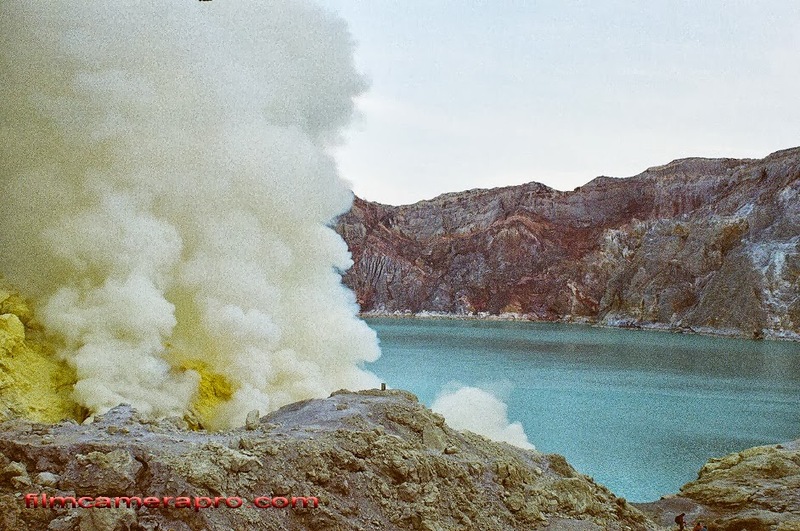 This is the crater of Anak Krakatau. 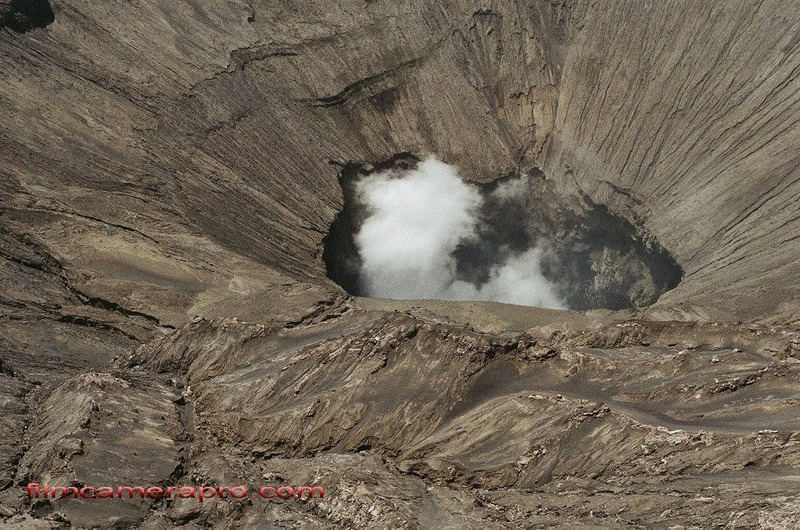 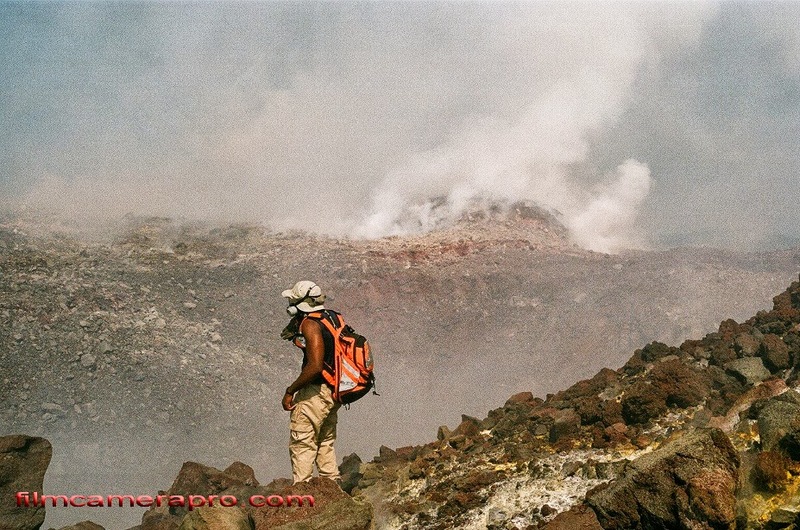 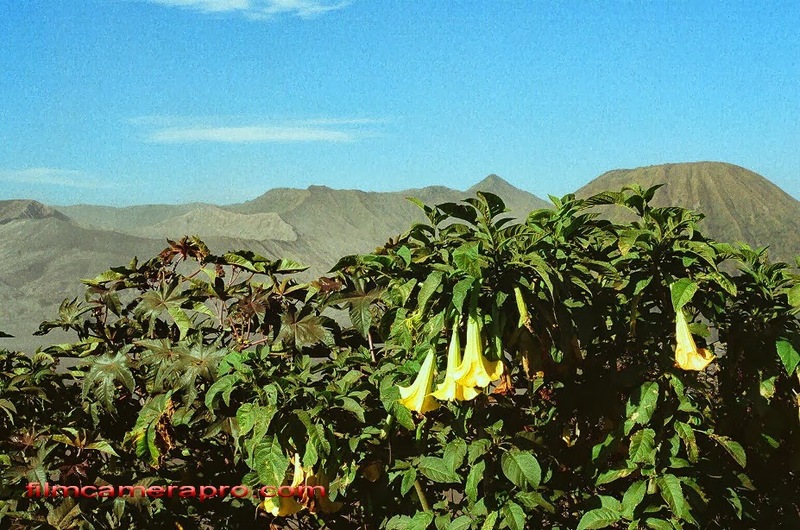 Not many people dare to climb until here, eruption might happen anytime! The tsunami made by the eruption of Krakatau on 1883 reached 40 meters high. 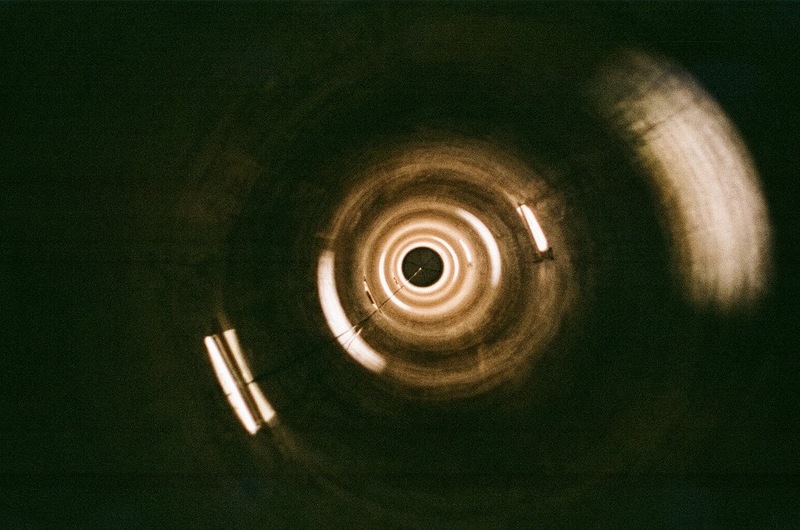 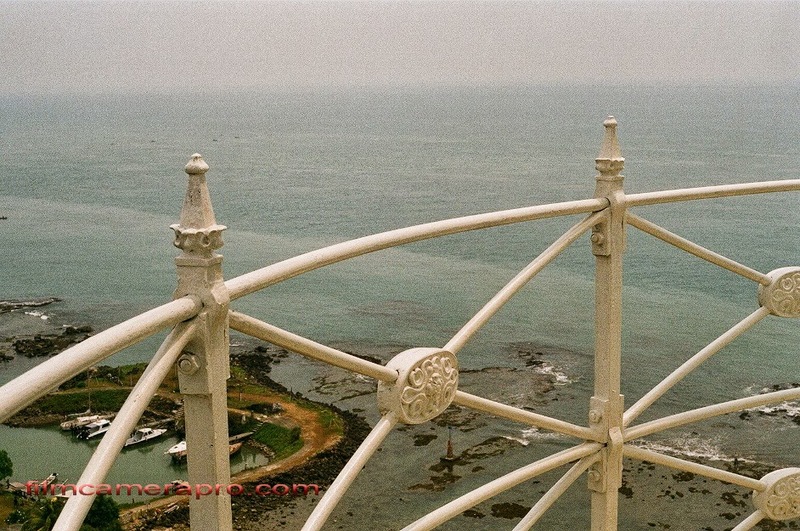 This photo was taken at around 50 meters high on the top of Anyer lighthouse. 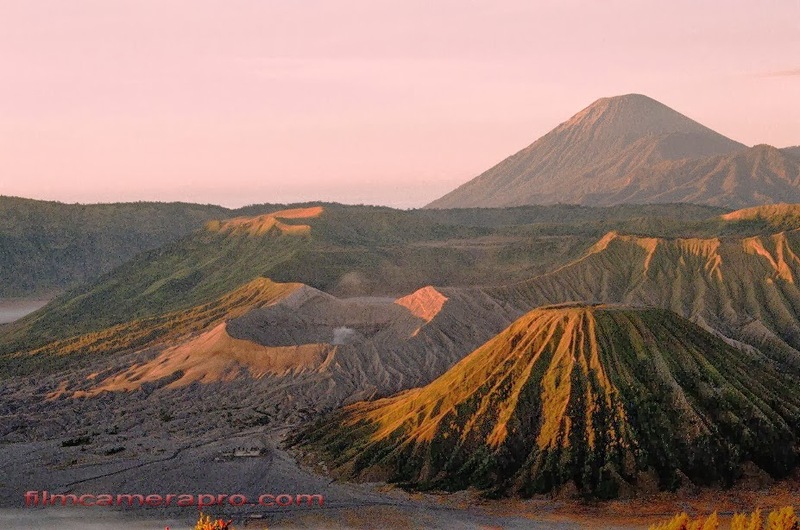 Semeru Volcano (3676 meters ASL) is the highest volcano in Java. 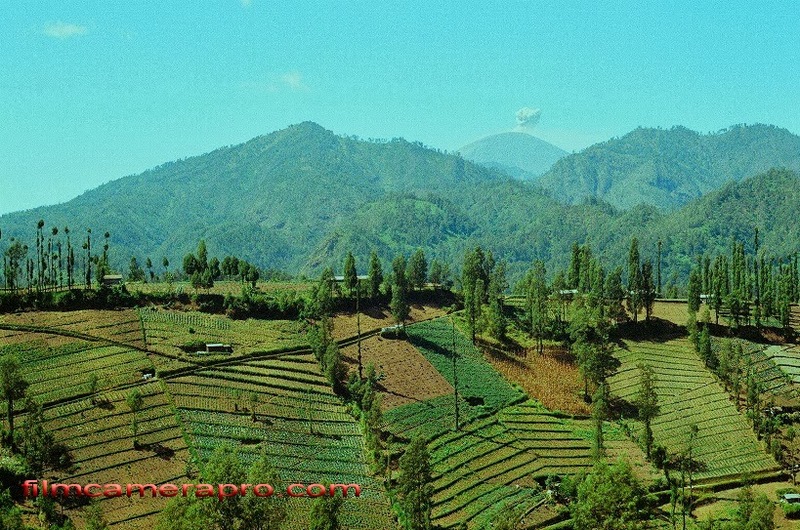 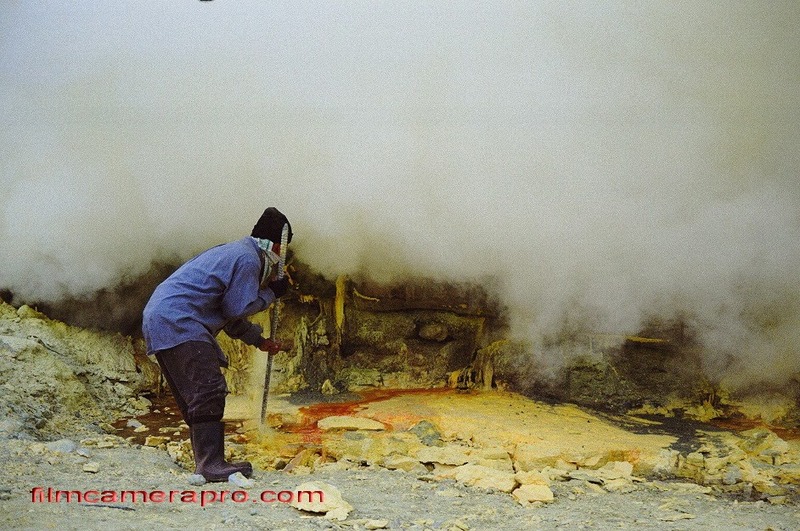 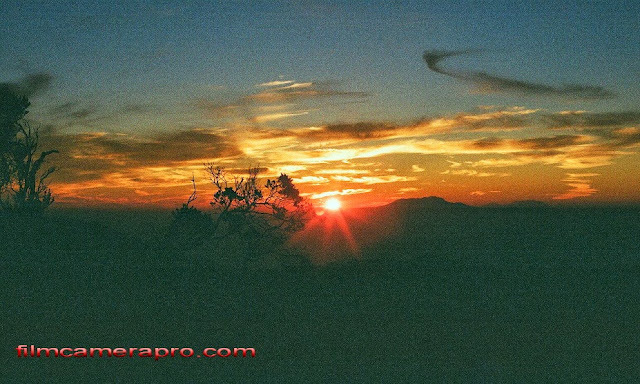 Every 30 minutes to 2 hours the Semeru will always make an entertaining strombolian eruptions! 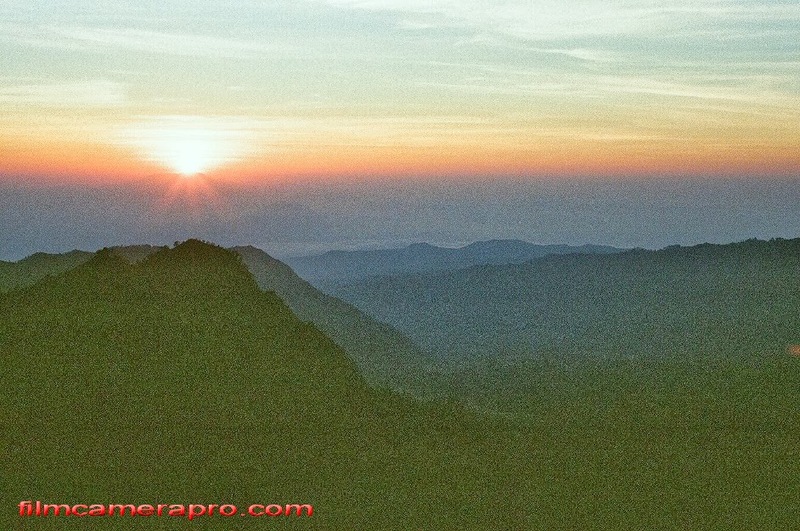 This is the Sunrise spot from 2700 meters above the sea level. 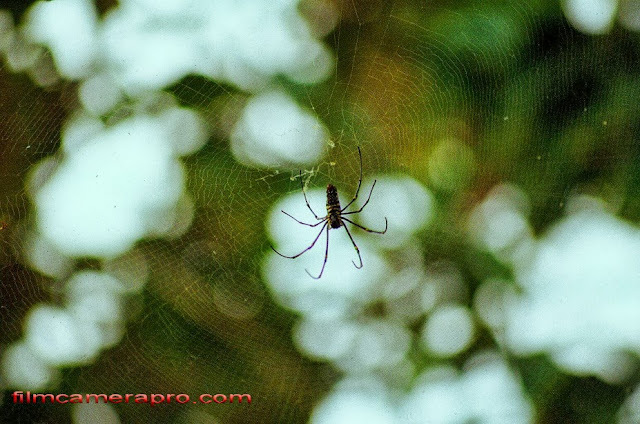 This spider can grow as wide as the human palm with all fingers stretching. But, don't be afraid because it's not poisonous.